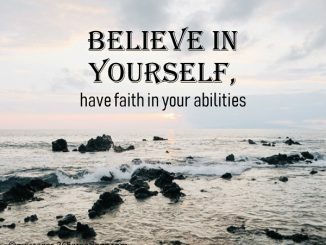 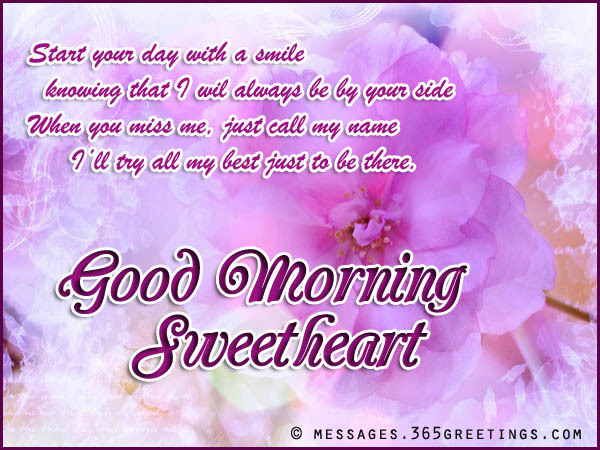 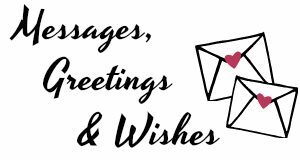 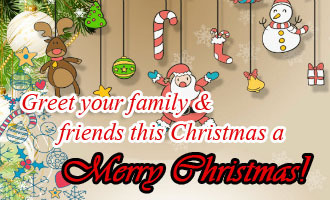 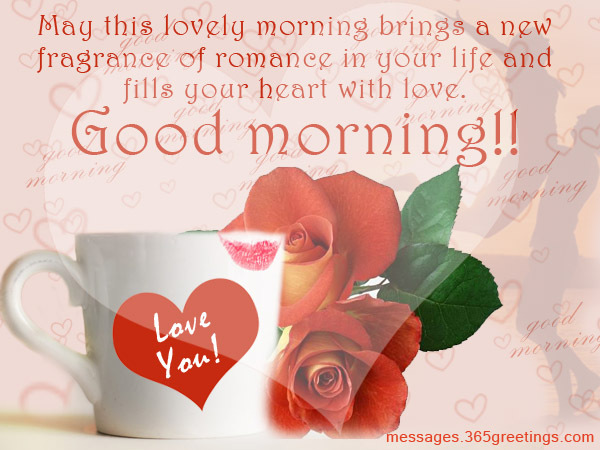 Good morning messages and good morning wishes are here for you to send to your special someone and family out there. 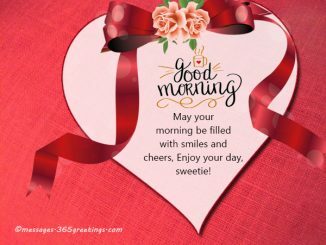 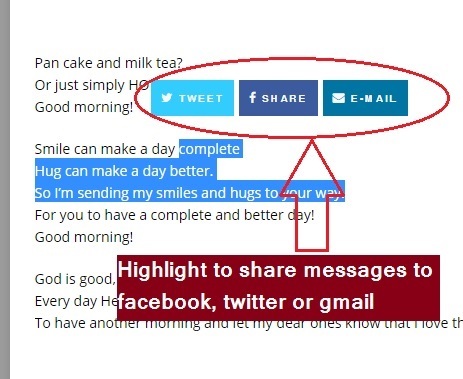 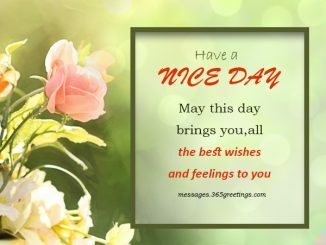 Our collection of good morning messages includes good morning text messages, good morning love messages, good morning wordings and good morning sms messages. 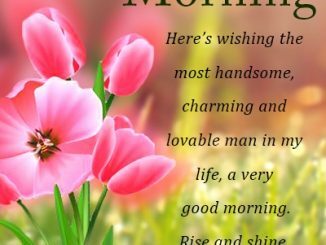 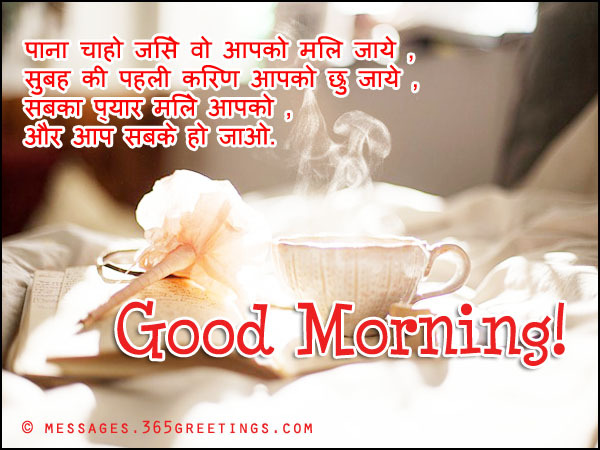 For those who want to greet their friends, we have morning greetings, good morning messages for friends and good morning messages in hindi that you can use and send.